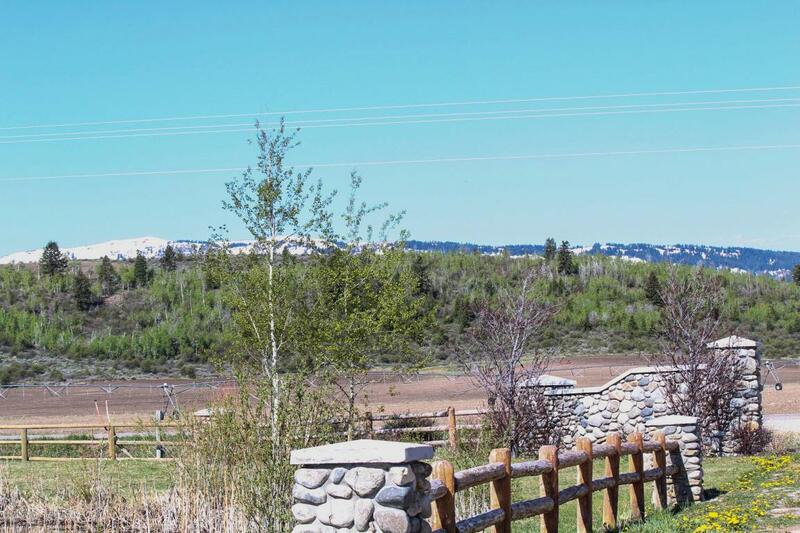 Just minutes west of downtown Driggs, Idaho, Horseshoe Meadows is nestled in the foothills of the Big Hole range at the mouth of Horseshoe Canyon. 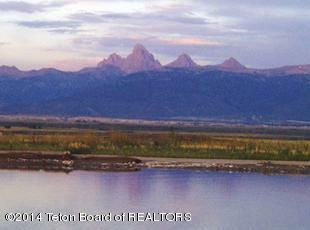 360 degree views offer vistas of all of Teton Valley & surrounding mountains. 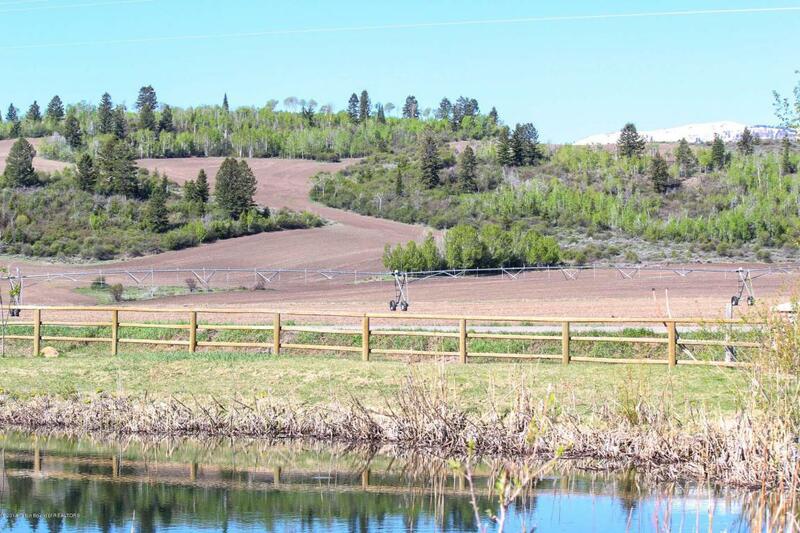 The development's ingenious design maximizes those views, as well as homeowner privacy & ease of maintenance, with its central irrigation pivot & community maintained irrigated open space. Home sites range from 3 to 10 acres. Horses are allowed on select lots. Irrigation to all lots. Recreational activities abound at your doorstep. It's a short walk, bike, snowmobile or horseback ride to Horseshoe Canyon where seemingly endless trails through National Forest await. 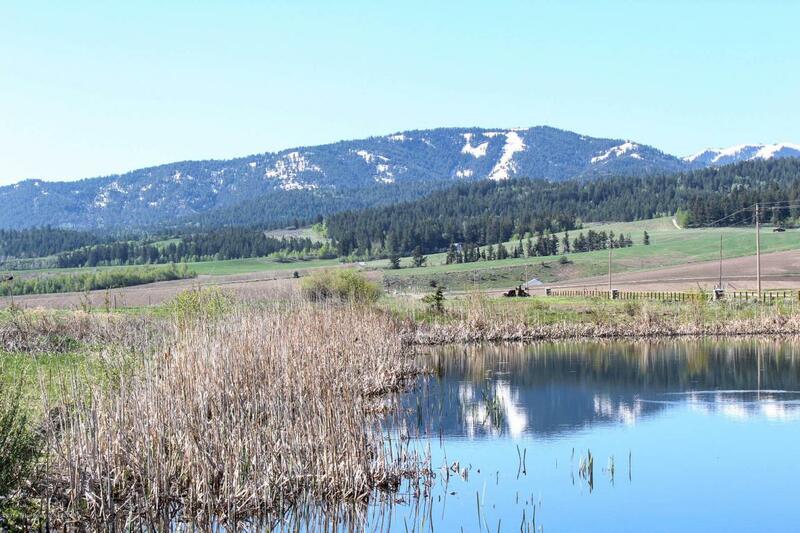 World class golf & fly fishing on the Teton River are within 10 minutes. Owner financing.